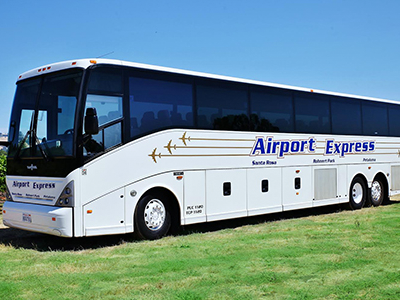 Reservations | Sonoma County Airport Express Inc. 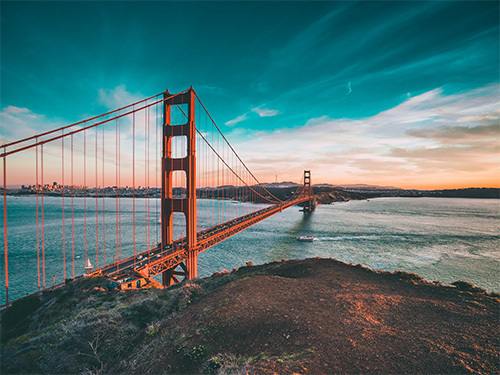 Need transportation to/from your cruise ship at Pier 27 in San Francisco? Book your cruise reservations now.